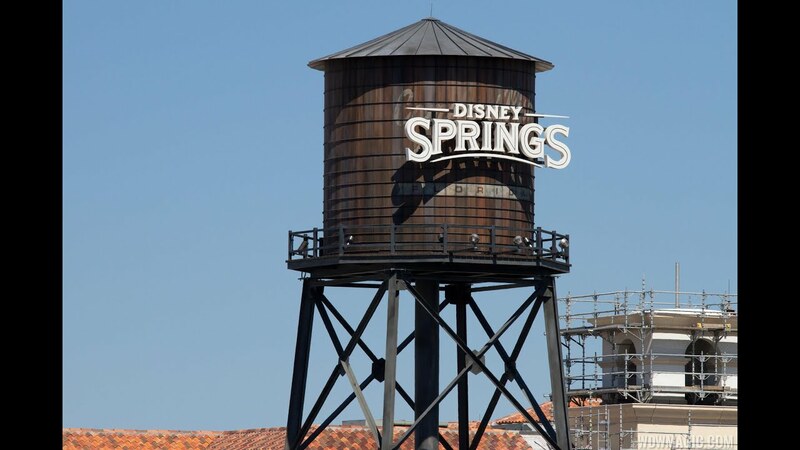 Aug 15, 2014 in "Disney Springs"
The new Disney Springs Marketplace boat dock and walkway to Saratoga Springs is now open to guests. Access to the new bridge and dock is near the Marketplace bus stop, just opposite Days of Christmas. The walkway is dual purpose, with a bridge to Saratoga Springs Resort, and a dock for the ferry service. The dock operates two routes. Yellow Route to Port Orleans and the French Quarter, from 10:30am to 11:30pm every 20 minutes. Red Route to Pleasure Island and West Side from 10:30am to 11:30pm every 20 minutes. Click the gallery for a complete photo tour of the area.